At Artotems Co. we communicate what you want to communicate in unique ways. Whether it’s publicity, marketing, online, consultations, or design of digital or print communication for your business we work closely with you to enhance your efforts with real impact. Don’t hesitate to ask about your special needs and ideas. Chances are we can create a solution that will fit your budget and your needs. We pride ourselves in being versatile and ready for challenges. Large projects or small we approach them with the same level of dedicated attention. Book publishing has gone through enormous changes in the past few years. 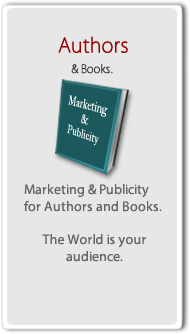 Publishers for the most part no longer provide marketing for the majority of authors. Publishing a book is far more than creating physical copies of it. Marketing the book in various ways is essential to getting the book into readers hands. Artotems Co. specializes in working with authors and the books they create. We approach each book as a special creation that deserves a unique marketing campaign for the book itself as well as the author.We are located in Santa Fe, New Mexico, and work with individuals from all over the world. We provide services with integrity, intelligence and creativity. It’s personal. 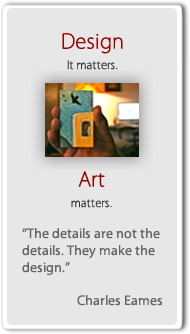 ​At Artotems Co. we have been doing Social Media since its inception. Let us help you make the most of Social Media and all the new online opportunities for your business. 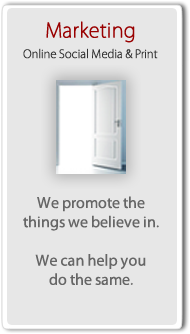 We can assist with brochures, business cards, newsletters, and much more. We work with organizations and individuals to produce compelling videos to promote and entice potential audiences. We assist with scripting as well as do filming and editing. Our photos are all over the world! Our work is featured in newspapers, book covers, magazines, and elsewhere. We work primarily in the Northern New Mexico region of the U.S.
From Radio to TV and new avenues like Podcasts and Bloggers we reach out to get exposure for for your efforts. Images bring impact and good images bring even more. We design graphics and illustrations for the web and print. From websites, logos, flyers, presentations, advertising, stationery, and business cards to specialized designs for all purposes we provide our customers with distinctive designs that entice any audience. We specialize in various online tools for web design but also provide design services for all platforms. We work closely with our customers to make their web presence enticing and professional. All our designs are search engine friendly. We understand that Mobile access is now vital to your web presence. Have an idea of what you want? Let us know. We all need a little help sometimes and finding it can be hard at times. We can help you expand and develop your ideas. A little help our a lot, just contact us. We provide consultation for building your business and for getting your voice and products out there! We can help with Publicity & Marketing Campaigns, Non-Profit Organizational Needs, Computing, SEO, Social Media, and much more. Our team of experts can assist you in many areas. We listen carefully and we care about the success of our customers. 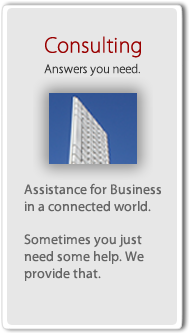 We develop a clear plan for you to follow and provide any assistance you may need to accomplish it. We can be your creative team!